The subscription box industry has been exploding as of late: From razors to dog treats, it seems that almost any type of item is available for regular delivery. Now snack subscription boxes can be added to the list. In addition to the convenience factor of having your snacks delivered to your home or office, a subscription can be a great way to sample many different kinds of snack foods, whether you are looking to try the latest craze or stick to the classics. Last but not least, looking forward to receiving and opening a box of goodies every month is just plain fun. Available offerings include sweet treats, healthier options, baking kits and specialty jerky, among others. Some services allow you to select your preferences and help build your own box, while others provide a “surprise box” with contents of their choosing. 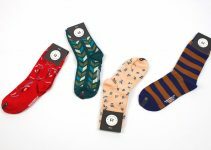 A subscription box can also make a great gift that the recipient can look forward to receiving monthly. With so many unique types of subscription boxes on the market it can be difficult to know which box has the best snack items for you. It’s a good idea to think about what kinds of snacks you often find yourself buying at the store; for instance, a jerky box subscription might sound tasty, but if you frequently eat a candy bar it might make more sense to choose a sweet subscription. The following list is a review of several subscription box services that can help you find the box that is the best fit for your snacking preferences and will make your mouth water every month. Graze bills itself as providing healthier snacks featuring globally sourced ingredients. This subscription service offers about 100 different sweet and savory snack options and has developed a customization algorithm to make personalizing your shipments easy. You are able to input your preferences into the Graze system by selecting love, like or try for any snack they offer. Graze then uses that preference information to create a surprise box specifically for you. Under the supervision of an on-staff nutritionist, each snack item delivers a nutritional benefit, like protein or vitamins, and is packaged in a healthy serving size. An ever-expanding list of original recipes use ingredients produced by small suppliers from around the world. 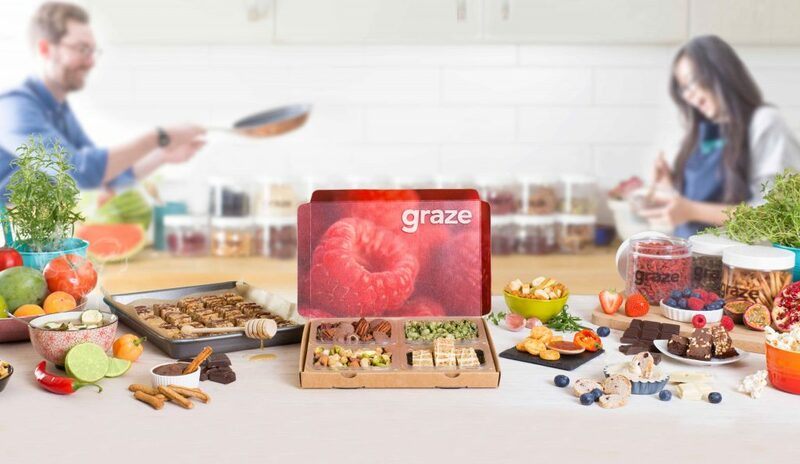 Graze utilizes environmentally friendly recycled packaging and encourages further recycling by providing ideas of how to re-purpose some of the packaging components. Graze also has a corporate philosophy of promoting charitable work by supporting a sustainable-practices farming school in Uganda. The school is teaching students how to start and maintain their own fruit trees, allowing them to feed their families and sell produce. The most popular among the jerky boxes available on Cratejoy, Jerky Snob is specially designed for artisan craft jerky connoisseurs. 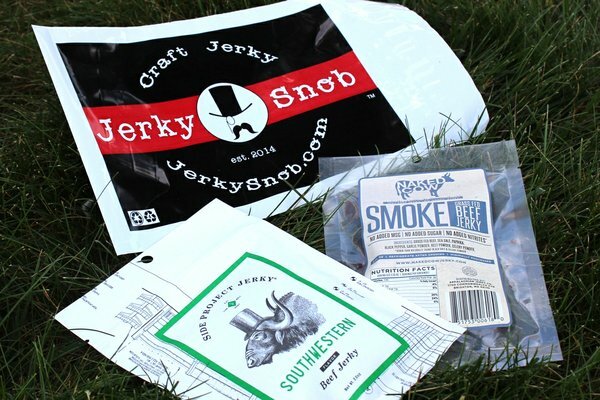 Available in two-bag, half pound or one pound monthly shipments, this subscription box allows you to sample a variety of specialty jerkies. These premium offerings from several different craft suppliers can be difficult to find elsewhere. Jerky Snob also seeks to offer healthier jerky ingredients and is free of high-fructose corn syrup, nitrates/nitrites, MSG and preservatives. If something sweet is more your style, Candy Club features a rotating collection of chocolate, chewy, sour or nostalgic confections, with new candies being added regularly. Some of the candies available are labeled “Better for You” and lack GMOs and in some cases, artificial dyes. Take the quiz to find out which candies are suggested for you, or create a box of your own selections. Monthly subscriptions are offered in one, six and 12 month options. Candy Club is also available on the job with a feature called “Breakroom”. 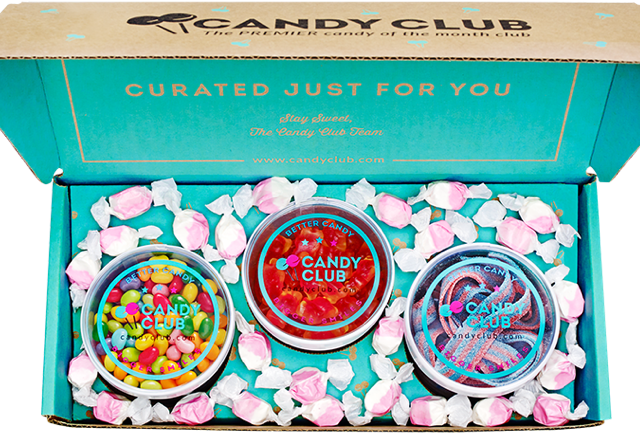 In a quantity determined by the number of people at your workplace, Candy Club will ship a pre-selected monthly assortment of treats directly to your office. 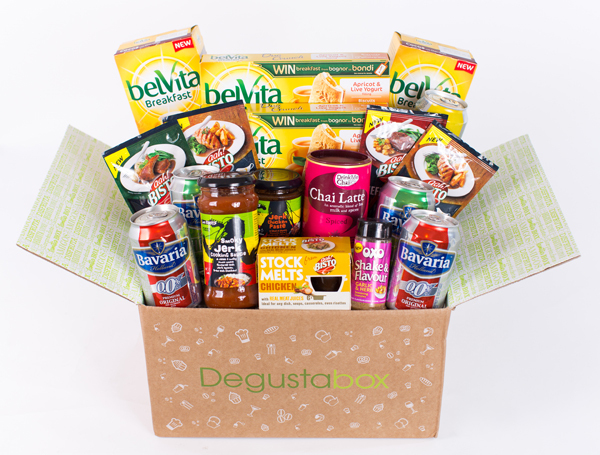 Named after the Spanish word for tasting, degusta, this subscription service offers a monthly surprise box that includes snack items as part of a larger assortment of food products for your tasting pleasure. Each of the nine to fourteen items in the box is a full-size package, and the monthly amount paid for the subscription is advertised to be less than the total retail value of the box’s contents. After tasting the selections in the box, you also have the opportunity to provide positive or negative feedback to each item’s manufacturer. The items in each box are a secret until receipt, but the contents of previous boxes are shown on the website and have included selections such as pasta, breakfast cereal, cans of tuna, tomato sauce, chips and snack bars in the past. As another popular Cratejoy jerky offering, Sumo Jerky differs from Jerky Snob in that it features a more traditional and low-key take on craft jerky. Billed as a good snack choice for those following a Paleo, Ketogenic or low-carb diet, these beef jerkies are minimally processed and preserved, and contain contain low amounts of sugar at approximately five grams per serving. Among the jerky boxes on Cratejoy, Sumo Jerky has by far the greatest number of reviews and earns high marks for quality and variety from Cratejoy subscribers. Shipments are available in quantities of one, two, six or 12 bags per month. 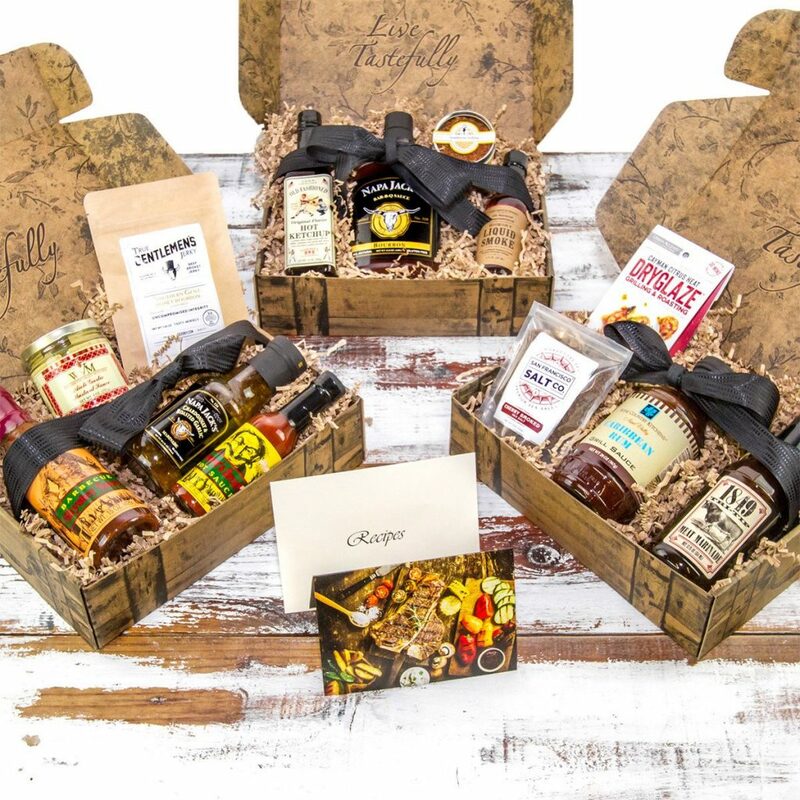 Taste Trunk features a wide variety of gourmet foods, and is available as either a subscription service or as a gift box. Subscription lengths range from three to six months and boxes come in four themes: BBQ, Gourmet variety, Healthy Chef and Sweet. Each box contains a different assortment of four or five full-size products per month, selected by Taste Trunk. Gift boxes can be customized with your own personal selections or can be chosen pre-made from a surprisingly extensive list. 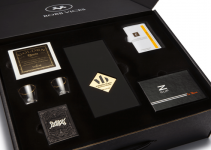 Taste Trunk bills their gift boxes specifically as great corporate and wedding gifts. Despite the name of this one you don’t have to resort to snacking on outerwear; this box contains products sourced exclusively from the state of Michigan. 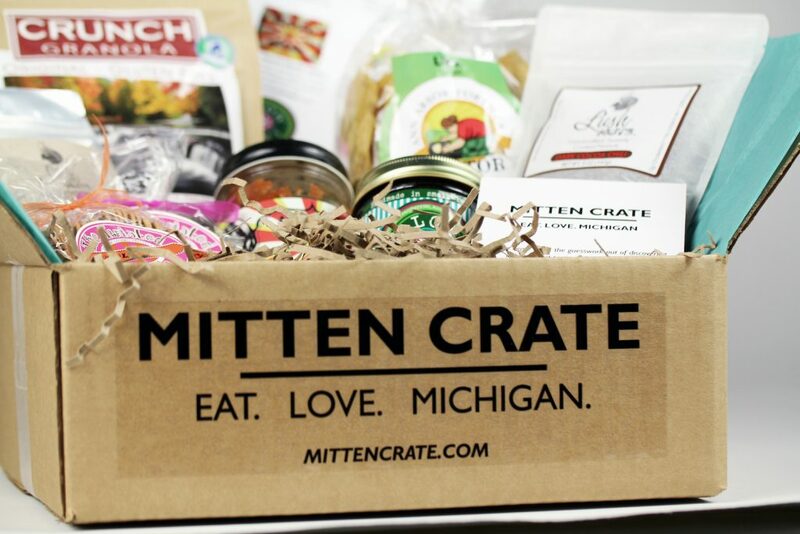 Mitten crate was started by two friends who grew up in Michigan and have a deep love for the products their state produces. Consisting of five or six items made by local artisan suppliers, this could be a great taste of home if you are a Michigan native living out of state. Each monthly box contains a surprise assortment, but if you would like to get an idea of what you can expect to get, check the blog at mittencrate.com where some items from previous months’ boxes are shown. You also have the opportunity to help someone less fortunate: for every Mitten Crate box produced, three meals will be donated to Gleaners Community Food Bank of Southern Michigan. Highly rated by Cratejoy subscribers as being fun and full of great products, the Snack Fever box consists of a surprise variety of items that are all from Korea. 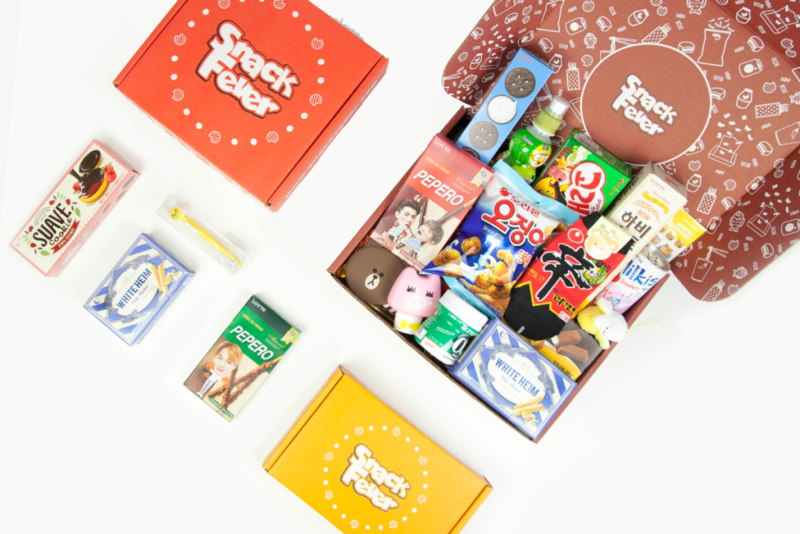 The Snack Fever boxes are available in five different options: Mini, Original, Deluxe, Ramyun Fever, and Doshirak Fever. Snacks, candy, various food products like ramen, and other novelty items can be found in the mini, original and deluxe boxes. The Ramyun Fever box is dedicated solely to instant noodles, and features seven to ten selections of various noodle types and differing flavors. Doshirak is Korean for “lunch box” and the Doshirak fever box consists of eight to 12 foods that are pre-made or are quick to prepare and would typically be eaten for lunch in Korea. If you are a fan of Korean culture but have a hard time finding authentic products in your area, one of the Snack Fever boxes could fill the bill nicely. 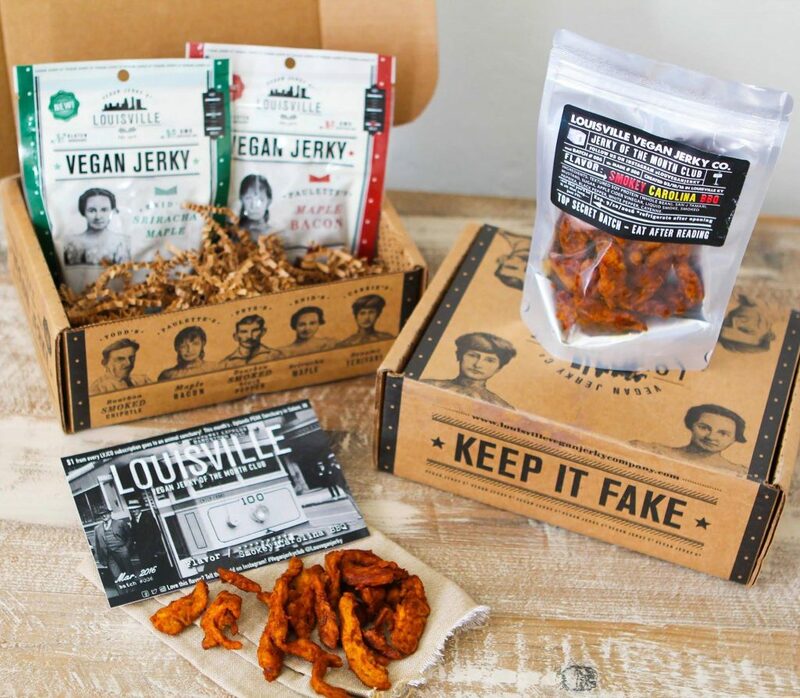 The Louisville Vegan Jerky of the Month Club was created for those who follow a vegan diet but still crave craft jerky. According to reviews by Cratejoy subscribers, the Louisville brand offers a superior product, with one reviewer stating, “Even the omnivores are after it”. 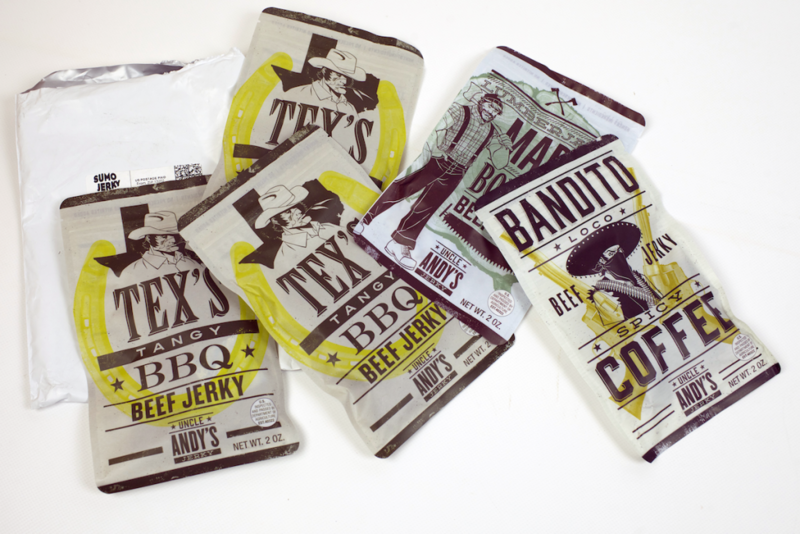 This subscription delivers three bags of jerky each month, with two of these being classic Louisville flavors and the third always being a new and different small-batch test flavor. All Louisville vegan jerky offerings are made from soy that is gluten-free and has been certified non-GMO. It’s definitely faster and more convenient to have pre-made snacks delivered to your door, but other times you just want to make it yourself from scratch. Enter Foodstirs, which offers the best of both worlds by featuring a selection of baking kits that consist of project instructions and the pre-measured dry ingredients needed. 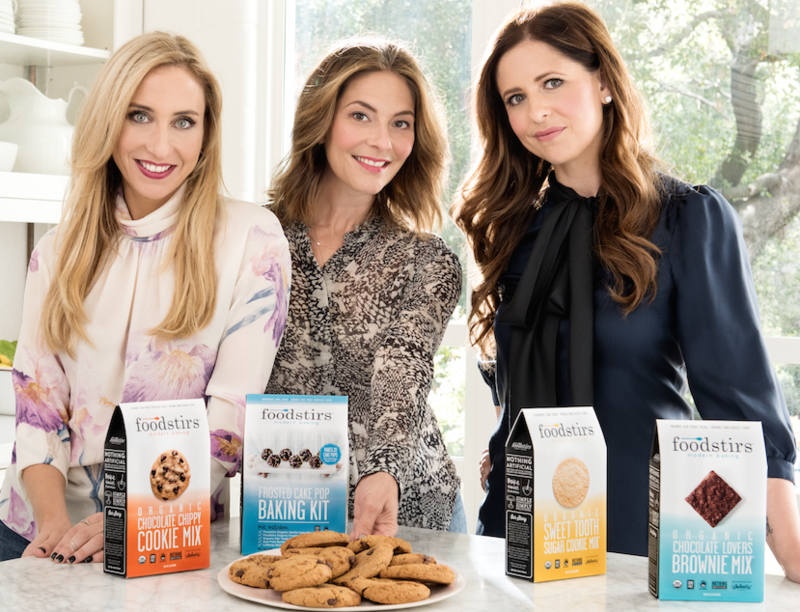 Founded by celebrity Sarah Michelle Gellar along with two friends, Foodstirs aims to promote baking as a way to connect with other people, particularly with your children. Baking kits are available for separate purchase or as a bi-monthly subscription box. The subscription boxes contain a kid-friendly, themed seasonal project and all the ingredients and supplies each project requires. All ingredients are organic and are ethically sourced, with no artificial dyes or flavors. Subscriptions are available in one, three, six and 12 kit options.